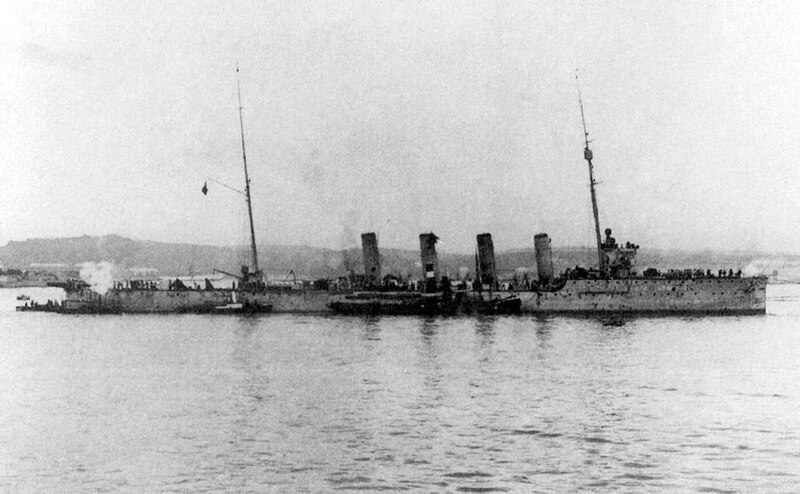 SMS Helgoland was a Novara-class scout cruiser built for the Austro-Hungarian Navy. 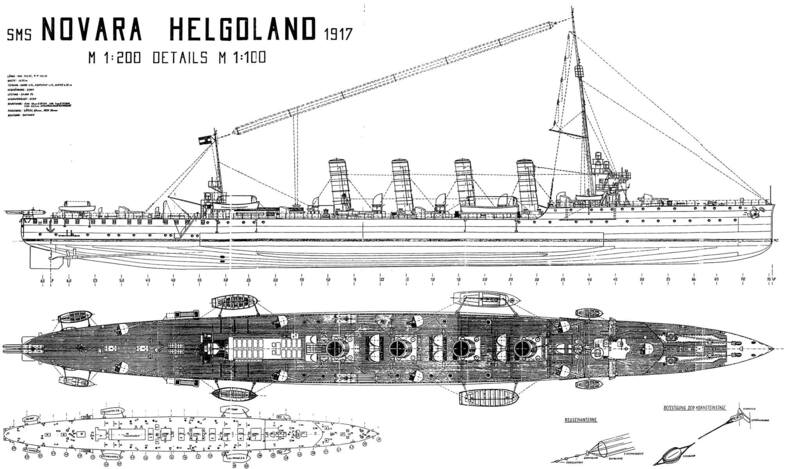 During World War I SMS Helgoland participated in several raids on the ships defending the Strait of Otranto. This included the Battle of the Strait of Otranto in May 1917. She was transferred to Italy in 1920 at the end of World War I and renamed Brindisi. 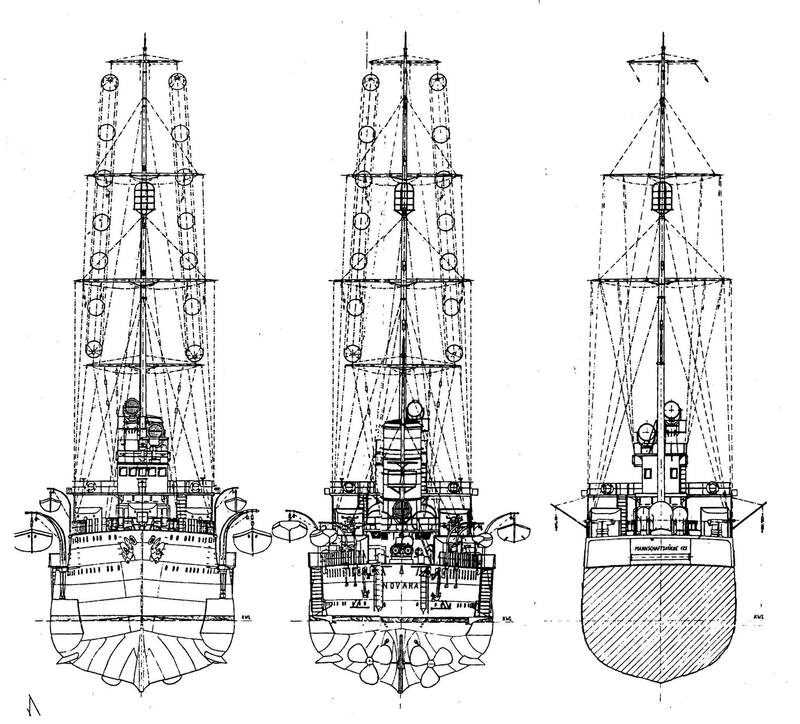 After modifications, the ship was assigned to the Eastern Mediterranean squadron until 1924. 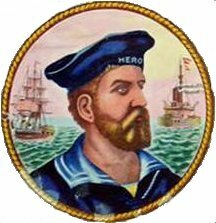 She spent the next five years based in Libya and Italy before Brindisi was disarmed and turned into a depot ship in 1929. 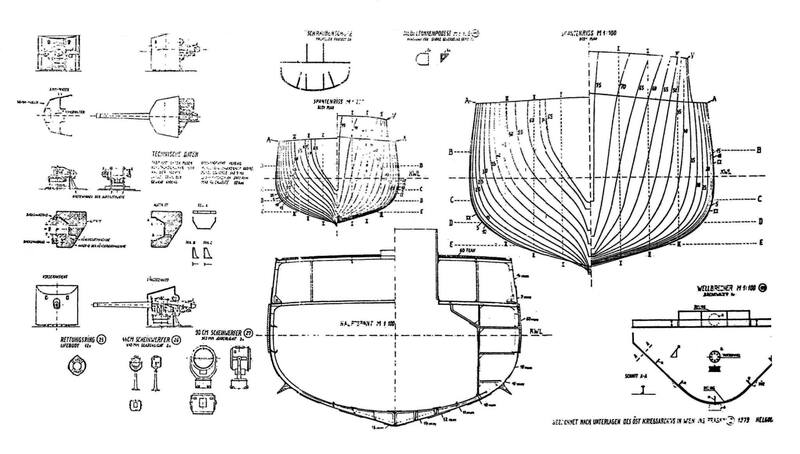 The ship was stricken from the Navy List in 1937 and disposed of.